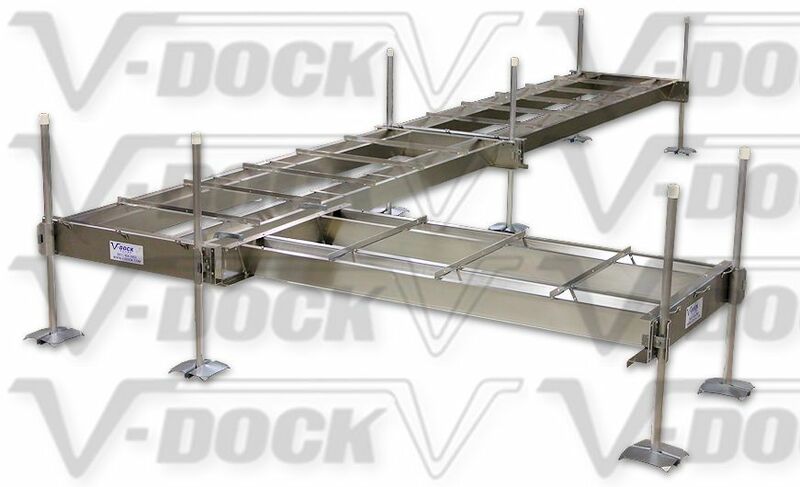 There are many benefits to owning a V-Dock, thanks to our one-of-a-kind “V” shaped dock support beams. 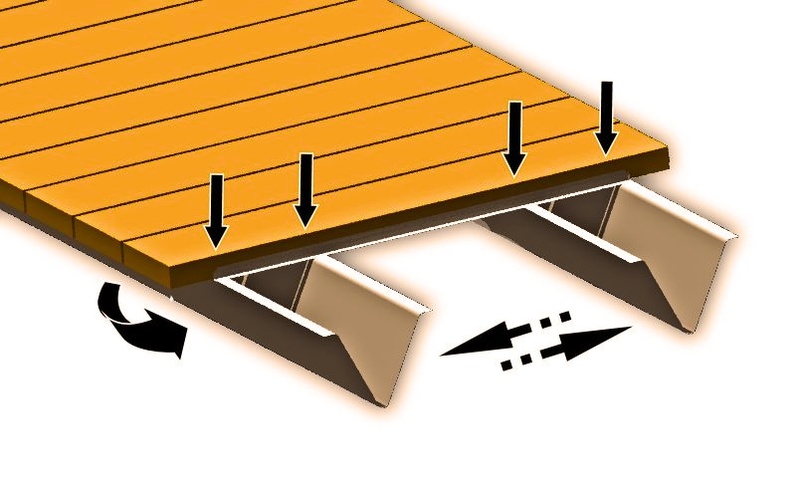 The “V” beam provides maximum support to multiple points across the decking, where support is needed most. It’s a fundamental part of what makes our dock the best. Aluminum is used to reduce weight and eliminate rusting. Shaping the aluminum into a “V” multiplies the strength, adds to the safety, and makes maintenance easy. You won’t have to clean weeds off your dock, when you own a V-Dock. Everything on V-Dock frames is bolted together at our factory in Minnesota. 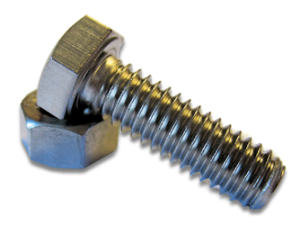 Using bolts allows the frame to flex, where a welded joint is rigid and can break under repeated stress. We know this because V-Dock was designed by an experienced welder. 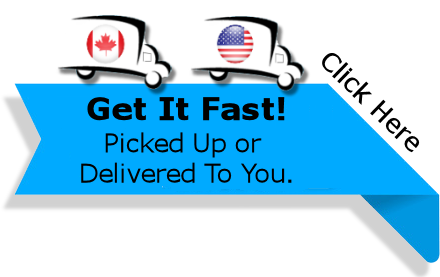 We’re so comfortable with our design, that we stand behind our quality craftsmanship with a 15-year full warranty. Parallel “V” beams provide continuous support along the decking to key areas, not just at the outer edges like traditional truss systems. V-Dock’s exclusive “V” beam structure is designed to absorb movement, virtually eliminating bounce and side sway. 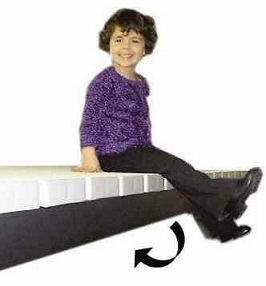 People sitting on the edge of a V-Dock, big or small, can swing their legs freely without hitting metal trusses and won’t get their foot caught in open framework. Legs and posts are set-in from the edge of the decking. 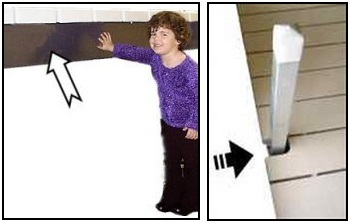 Boaters are less likely to hit a “V” shaped boat dock support beam, since they’re angled away from the edge of the dock. 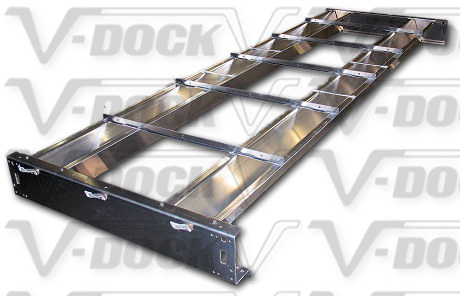 All components of a V-Dock are rounded and deburred for added safety. 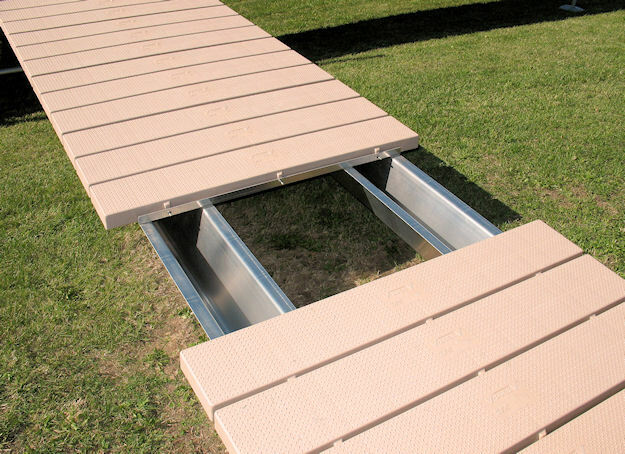 V-Dock’s Roll-in-Docks use shorter sections and more wheel kits than the competition. That’s one more reason why a V-Dock is lighter and easier to roll. Using shorter sections also adds strength to the frame work, eliminating any side sway or bounce. 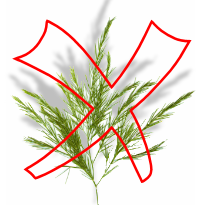 Our exclusive “V” beam offers clean lines and no openings for weeds to get caught in. There’s no ugly rust either, because they’re made with aluminum beams. As a result, your V-Dock looks nice all summer long and you won’t have to clean weeds out from under your dock.